No matter what your need for these backgrounds are, you can find some pretty neat ones. Even if you are not into the Goth scene, you may find that some of these backgrounds are really neat looking. In this guide, you will find five great Gothic backgrounds that can be used for projects and as wallpaper. Each background below has a link to the full size background and from there you can save the background to your computer. This first Gothic background in this list is really neat looking. 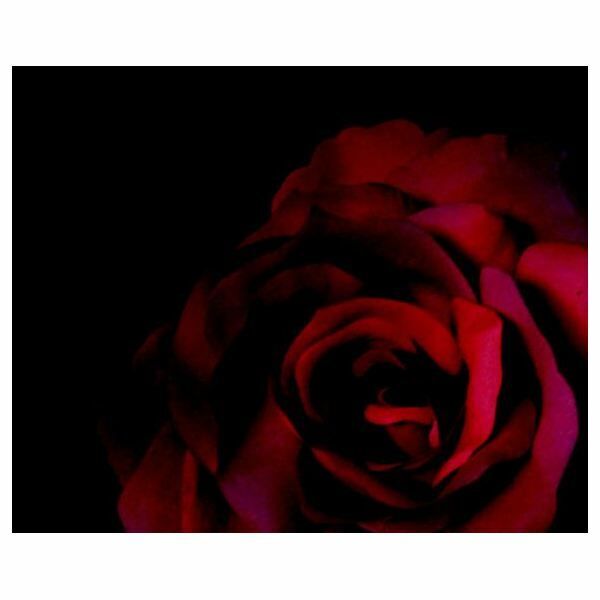 It consists of a rose on a dark background. At the bottom of the background are the words "Gothic Love." The background is really dark which gives it that Gothic look. You can click here to load this background. Once the gothic background loads, you will can right click on it and select Save Image As in the menu. A box will open and you can save the background to your computer. Next up in this list of great gothic backgrounds is a Lightning Gothic background. 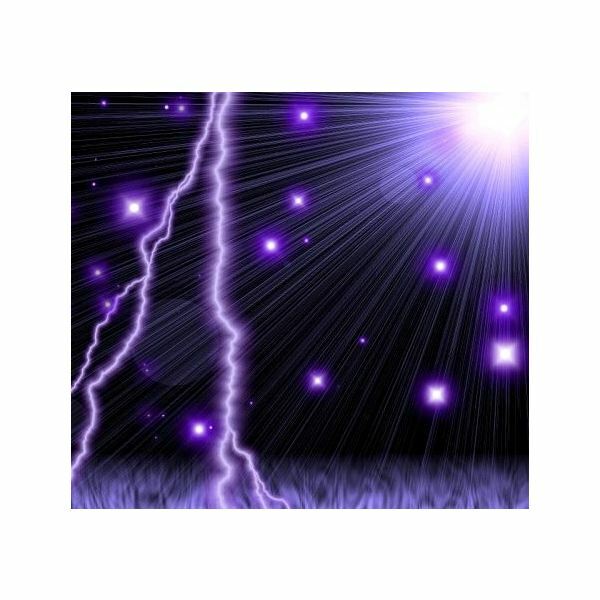 This is a black and purple background with rays of light and lightning. You can open this Gothic background by clicking here. Once it loads, you can use the right click method to save it to your computer. If you want to choose a different size, you can click the image on the page that you opened. Once the page reloads, you will see the thumbnail of the background and you can select the size below it that you need. This Gothic background is filled with many things like crosses, smoke, a woman, and lightning. This is a really unique Gothic background. You can load the full size of this background by clicking here. To save the background to your computer, you will need to do the right click and save image as option. Next up in the list of Gothic backgrounds is a red cross background. 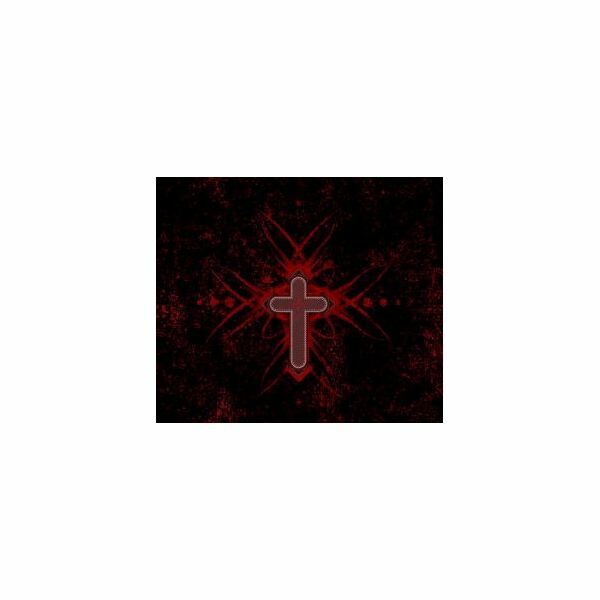 This is a black background with a red cross in the center of it. If you are looking to create a larger background, you will have to tile this background. You can open this background here and use the right click option to save it to your computer. Then you can open it in the graphic program you use and tile it to create a background or use it like it is. The last background in this list of Gothic backgrounds is a rose background. The rose is dark and on a black background. Parts of the rose is faded into the black background. You can open the background and view the full size by clicking here. 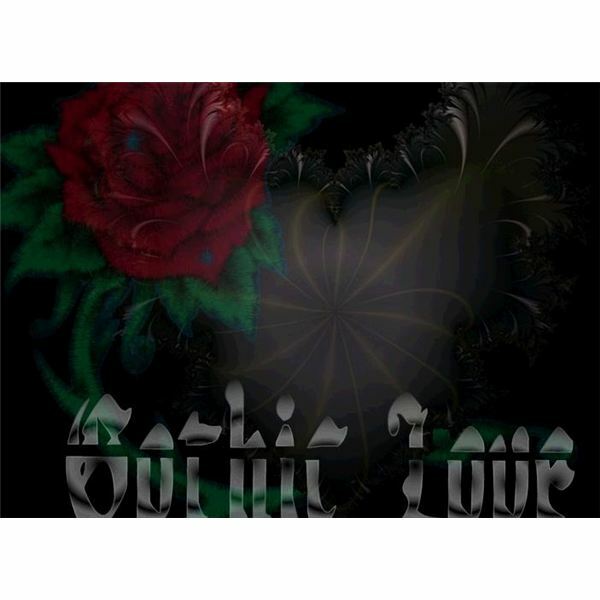 Once the Gothic rose background loads, you can right click on it to save it. Once you select the Save Image As option, you can click to save the file on your computer.